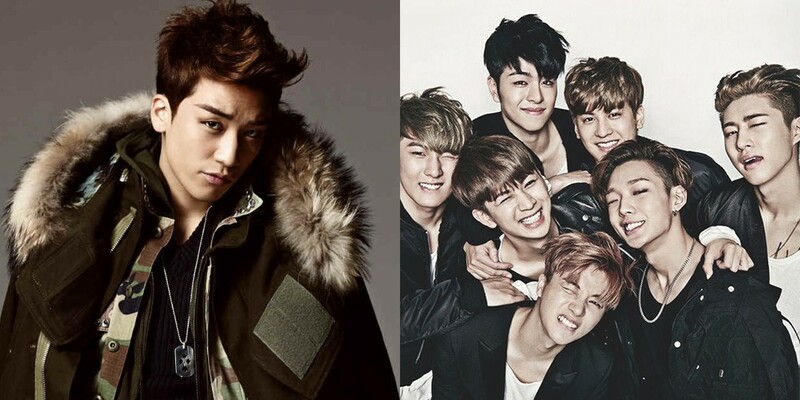 Seungri�and iKON�will be on 'Knowing Brothers' together. They'll be filming the JTBC variety show on the 25th, the day of iKON's comeback. It's been revealed that the 'Knowing Brothers' staff had been trying to get Seungri on the show, but he hadn't had the time to appear because of Big Bang's concerts as well as his own schedules. However, he finally will be appearing, and he's bringing iKON with him as his favorite hoobaes. Will you be tuning into the episode?